Salad greens container lots of moisture, when the plants start to break down, this moisture is released and you end up with wilting and/or slimy greens. Here’s the good news. You can extend the life of your salad greens with some of the basic food storage practices shared below. Low in calories, high in vitamins A, C, K and rich in folate and iron, salad greens are not considered to be a superfood (high in nutritional value) by most, but they actually are. 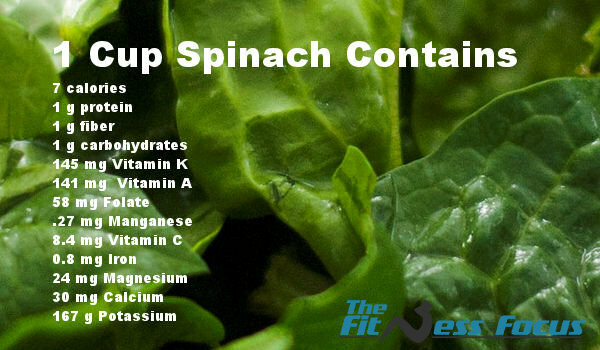 Darker greens typically contain more vitamins, minerals and other nutrients than lighter lettuce varieties. Iceberg lettuce contains the least amount of nutritional value. However, it is still high in folate, vitamin A, and vitamin C. I’m not saying you shouldn’t eat iceberg lettuce (which I often see recommended ), because it still provides a lot of nutritional value. Basically all greens are very good for our health, and we should all strive to get some in our diet daily. And if you’re thinking you don’t like salad, think outside the box! You don’t just have to have them in a salad either. Blend into smoothies and protein shakes. See? Greens are very versatile. But how do you keep them fresh without having to go to the grocer every couple days? I’m a realist. The first place I go to buy greens is my local farmer or farmers market, but that is for only 4-5 months of the year. That leaves us with the good old grocery store for the rest of the year. To select the freshest greens at your grocery store, consider choosing greens from the loose leaf bins. The downside here is that you will need to clean them yourself and selections can be limited. The plastic containers salad greens are sold in can be recycled. Just be sure to look for the symbol on the bottom of the package. Plastic bags are almost never recyclable, which leads to greater waste. Enviro-Friendly Tip: Use your own reusable storage bags when shopping for produce instead of using the store-supplied bags. Growing your own greens is another option. Just be sure to plant seeds every 10 days to keep a constant supply of greens coming your way. If space is limited, you can always try your hand at growing baby leaf lettuce with container gardening. If possible, organic salad greens are recommended, because they almost always found on the ewg.org list of dirty dozen foods (high in pesticide residue). Remember moisture is our enemy when it comes to having a fresh, crisp salad. But also a necessary one when you want clean greens. If you purchase either bagged or boxed salad greens, they are almost always washed. Most are triple washed to remove dirt and residue. The downside to this is it uses a lot of water, but you do not have to worry about washing them yourself. A good salad spinner is also a must-have if you’re going to be washing your own greens with any regularly. I was hesitant to buy one at first, thinking it was a waste, but it has made life SO much easier. Here’s a quick overview of how to use a salad spinner correctly . Soak them for a few minutes in the colander. And finally, how to keep them fresh. If you buy loose greens, place them in storage bags between two pieces of paper towels. This will draw any moisture away from the greens. 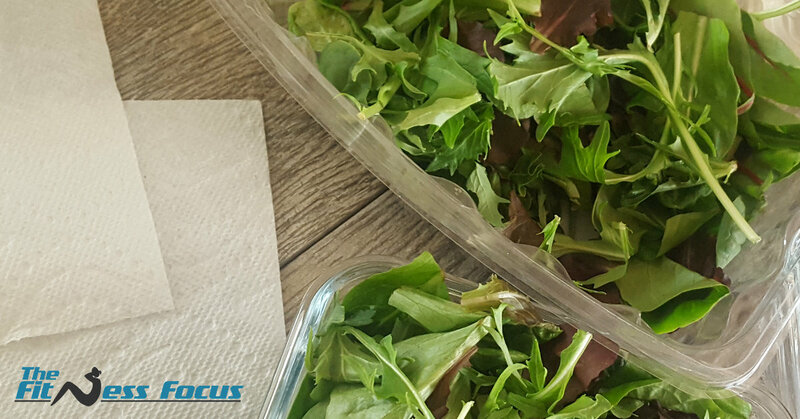 With pre-bagged or boxed salad greens, you will also want to add one to two sheets of paper towels to keep them fresh. 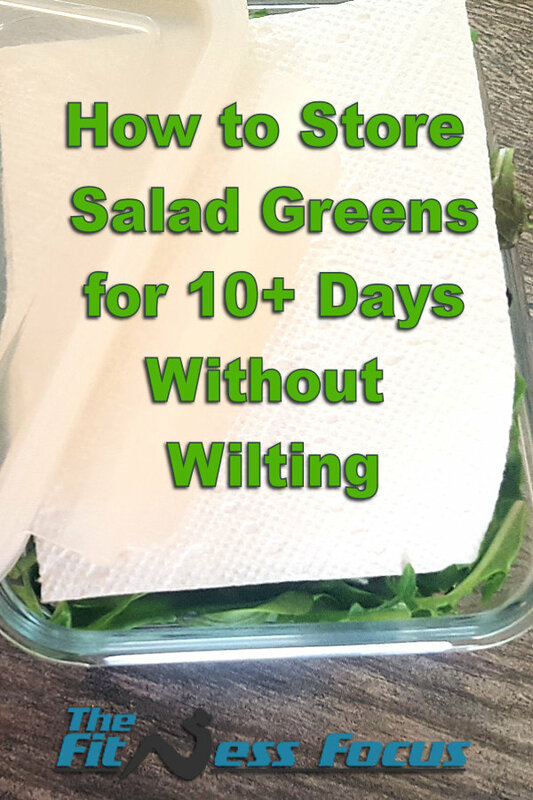 The most effective way I’ve found to store salad greens for 10 days or more without getting soggy is a storage box with a paper towel, placed in the crisper drawer at high humidity. No matter what you use to store your salad greens, the key is store them with a paper towel in the high humidity crisper drawer. This alone will help tremendously. Link to reusable storage bags made from a safe plastic, silicone or a reusable mesh bags (Amazon). Set the humidity to LOW for fruits and vegetables that will rot. This allows more air to come in. Set the humidity to HIGH for vegetables that will wilt, including salad greens. Closing the slide will lock in the moisture just like the greens and keep the air out. I also made my own printable stickers as a reminder. You can download a couple from here from Google documents. Simply print and tape to your crisper drawers until you and your family gets in the habit of using the drawers correctly. 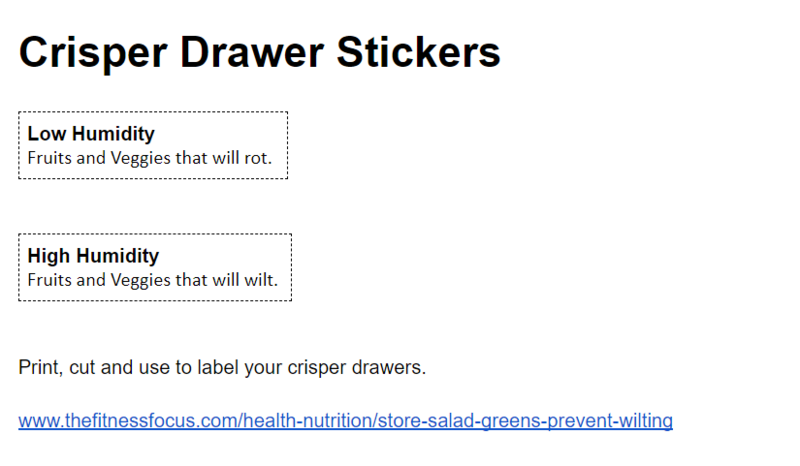 Here’s the link to printable stickers seen below for storing greens and veggies in refrigerator crisper drawers. If you are going to be traveling with a salad, do not add salad dressing to it until you’re ready to eat it. The salt from salad dressing pulls moisture out from the leaves, which makes them breakdown faster.